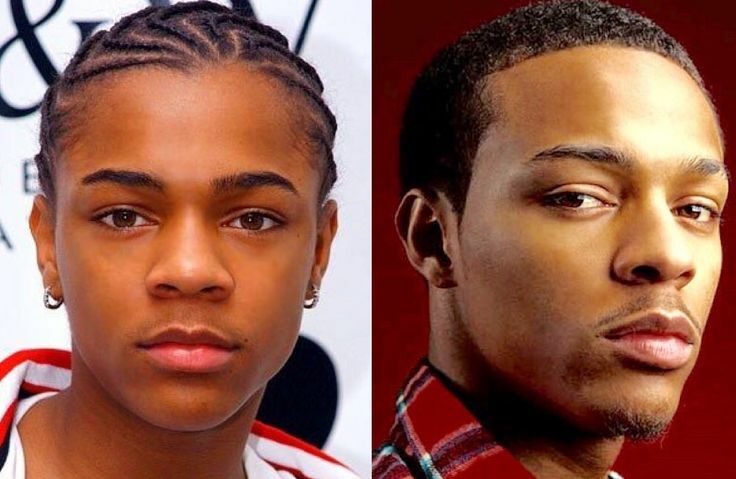 Bow Wow, real name Shad Moss, announced his retirement from the rap game today. He started in 1993 with So So Def. He is currently with Cash Money but new music was never released. He wanted to be called by Shad Moss and not his rapper name Bow Wow as he got older. In 2013, he was the host of BET’s ‘106th & park’ until last year. Few weeks ago, Moss made a comment that he wasn’t voting this year because he is mixed which didn’t lay to well with his supporters and the black community.